We have been hearing rumors about a new 4K streaming box from Roku, the device is now official, the Roku 4 and it will cost $129.99 when it launches later this month. 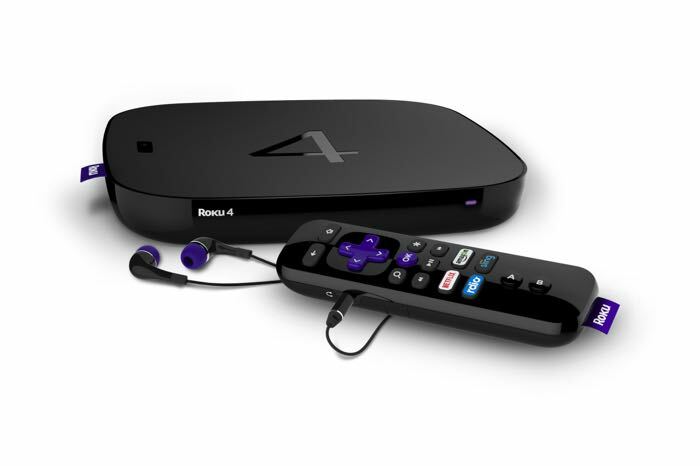 The Roku 4 is capable of streaming 4K movies and TV shows at 60 frames per second, the box is slightly larger than the Roku 3. This new 4K streaming box comes with a new Roku 7 software, this will also be released to other Roku device later this month. The device comes with 802.11ac, Ethernet, HDMI and USB, plus an optical audio output to connect it to speakers. The company is also releasing a new mobile application which will come with a range of features, the device is now available to pre-order direct from Roku and it will ship later this month.